Let me just say this now: this quilt has a lot of leaves. I started work on the leaves about a week ago. I am still working on the leaves. 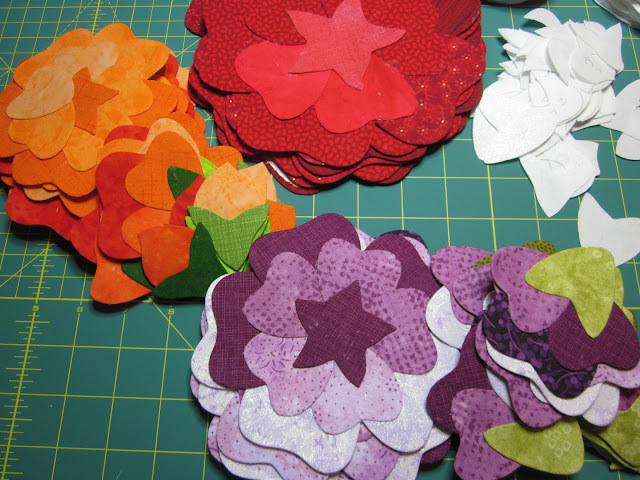 It's been hot and muggy here, so hiding in the air conditioning has given me tons of time to cut, press, cut and sort. While I've been working I've been mostly parked in front of the TV. I've found Miss Fisher's Murder Mysteries on Netflix. It is such a charming show, sort of like Murder She Wrote, but with an Australian accent and set in the roaring '20s. The clothes are to die for. Managing all of these leaves could be a nightmare, but my trusty "addressing system" saves me again. Each half of the leaves has a distinct letter name, and each leaf has been assigned a number. When the time comes I'll just need to match up letter and number to get a complete leaf. I've been working on the stack of leaves a bit at a time. 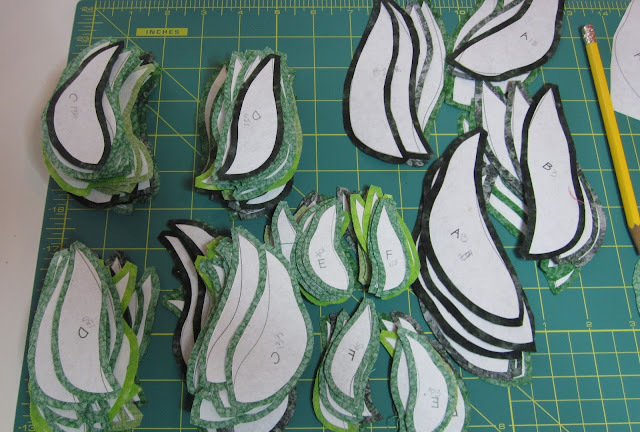 As I cut the leaves into sections each piece goes into a separate pile. I like to work with three shades of fabric at a time. 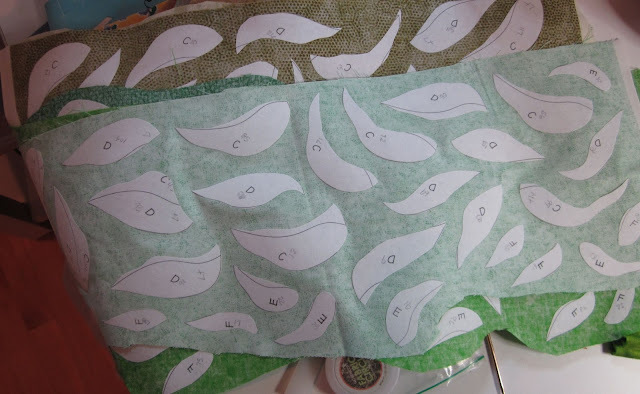 The only thing I have to worry about is making sure that each half of a leaf ends up in a different pile, which will end up on a different fabric. 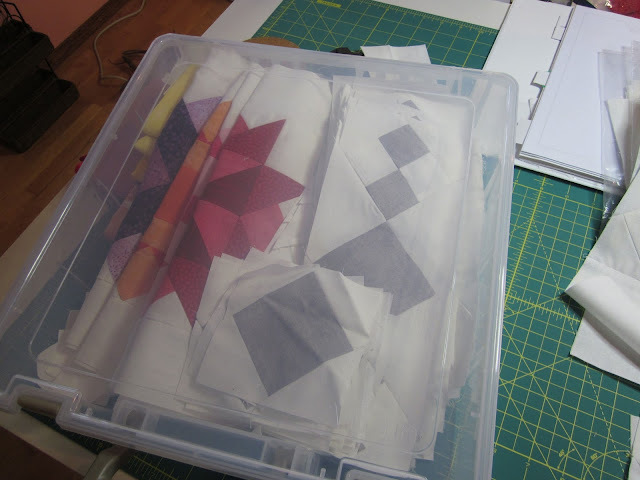 It would be silly to do all of this work and end up with both halves in the same fabric! The trimmed halves have been sorted into stacks by letter. When I'm ready to get serious about the glue basting I will then sort the stacks into matching pairs. 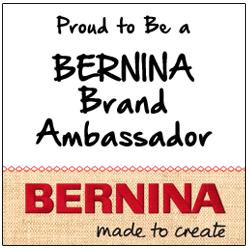 I'll blog more about that soon. I have a bit of trimming to do yet, time for more of Miss Phryne Fisher's adventure. This song has been running in my head for a while now, the smarmy one from My Fair Lady. 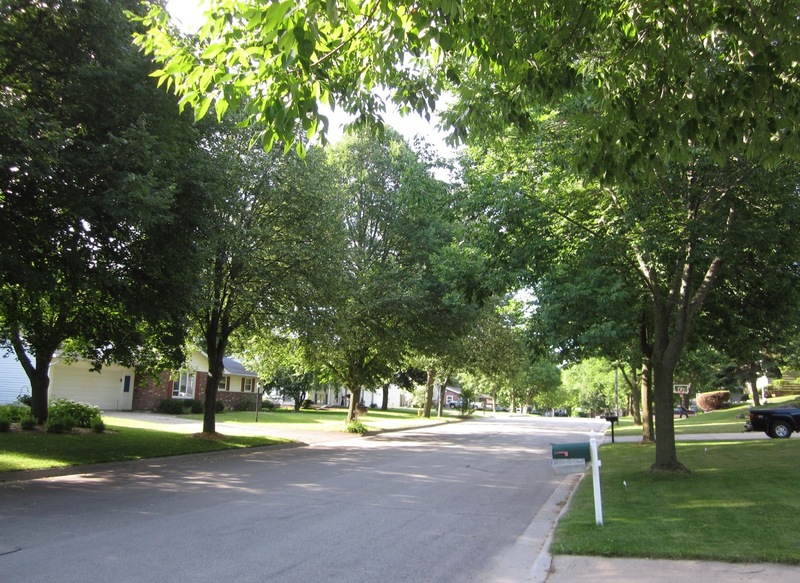 It started one Sunday morning when I went out for the newspaper. It was cool and just a little bit misty, the morning sunlight dappling the street. At that moment I realized that this is exactly where I'm supposed to be right now, and I was content. 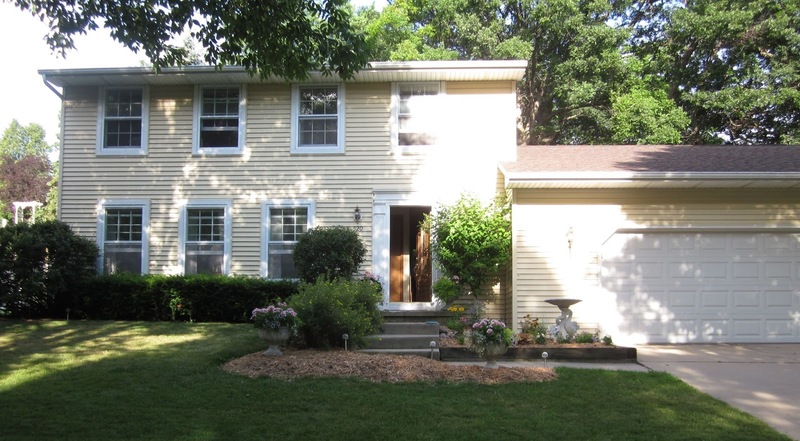 We had such a list of desires for our Green Bay home, and a ridiculously small budget for it. I think we were suffering from HGTV poisoning, at least I was. I mean, where are the Property Brothers when you need them? In the end it was a compromise: two and a half stall garage instead of three and a family room turned into a studio. The lot is tiny, especially when compared to the Saginaw house, and the back third of it goes straight up. But here we are, and it's beginning to feel like home. It nearly broke my heart to watch as the garden centers around town blossomed with plants for the new season while I was stuck in a tiny two room hotel apartment with no dirt to call my own. Even after we were in the new place there was just so much to do before we could even consider playing in dirt. 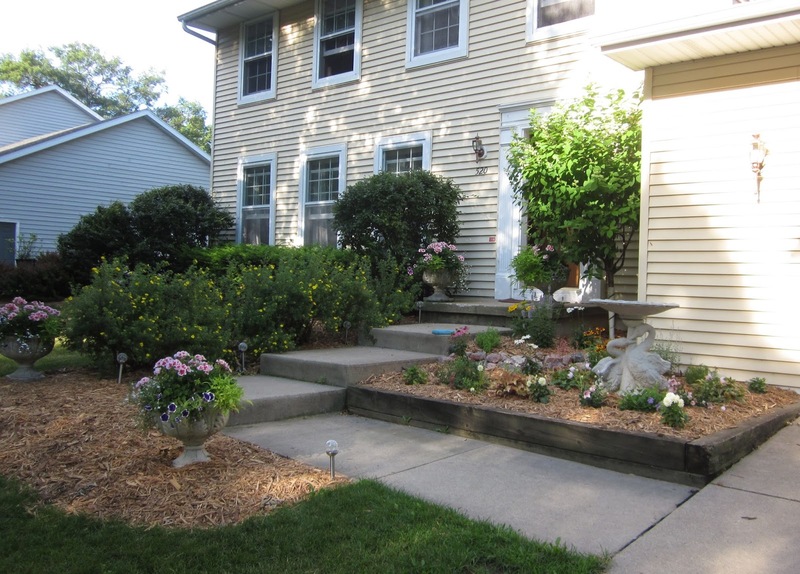 I cringed every time I passed this monolithic shrub at the front door. I mean really, could one say "stay out" any more plainly? We (meaning mostly Kent) tackled it Independence Day weekend. In the end it turned out to be just two plants. It took a chain saw, a pick ax and a whole lot of sweaty digging to clear them out. The county's garden waste center is nearby so off went the bushes (which all fit into the back of my minivan) and we returned with rich black compost. 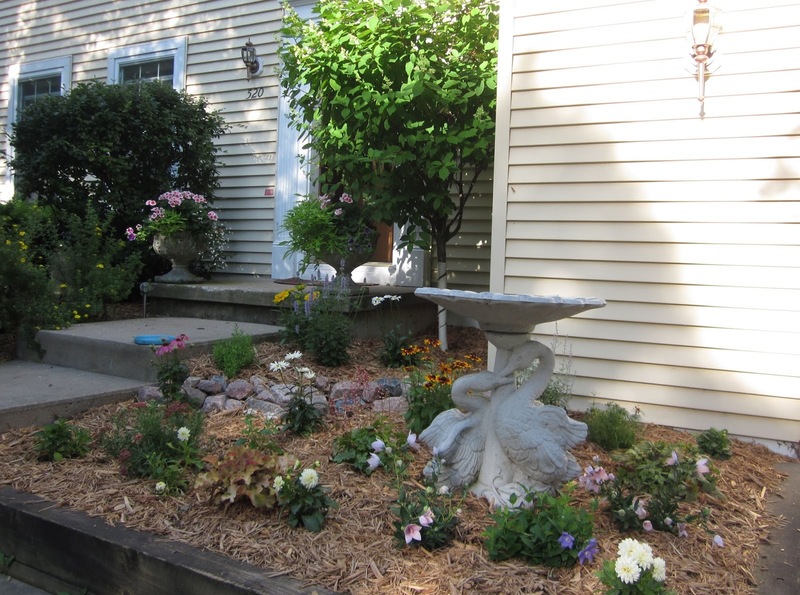 The swan bird bath looks a little overpowering now, but it might even disappear once the plants get to growing. I followed no rules except for "taller to the back". 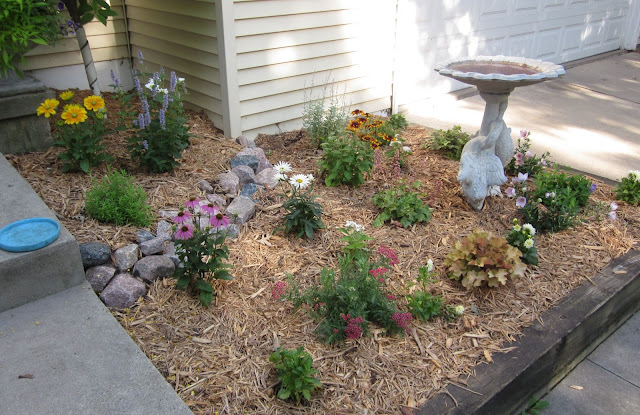 The flowers were chosen in hopes of attracting butterflies and humming birds, oh, and for cutting as well. There now, doesn't that look so much more inviting? 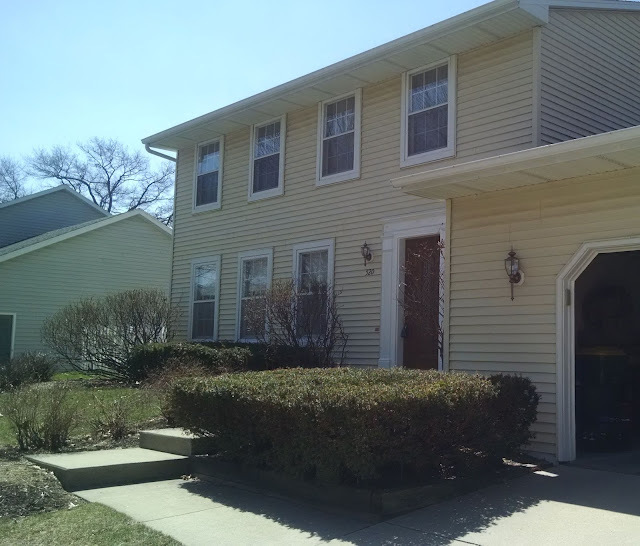 The big shrubs under the windows? Well, their days are numbered too. Step Six-Applique progress, at last! Step Six is up! Can you believe that we're three-quarters of the way through the project? If you've been keeping up then you're really ready to put this thing together. Of course, I'm way behind on the applique. 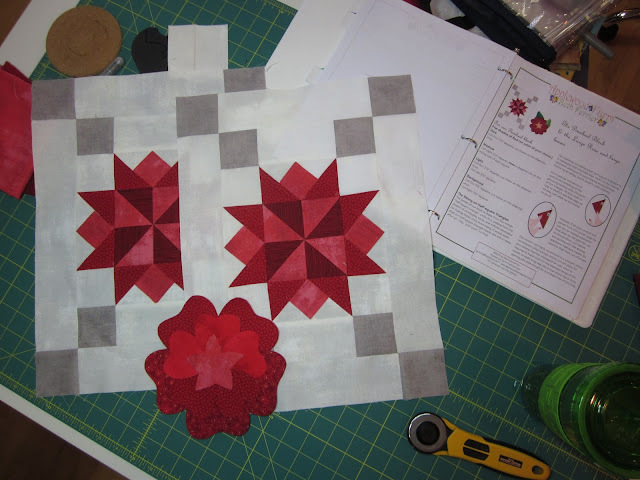 I've been keeping up with the piecing because I feel I must test drive the instructions. As for the applique, well for me that requires a bit of a still mind and I've had anything but. This is where my applique progress stands. My purple and orange flowers are all done. My big red roses are done (I did those early on to check on yardage requirements.) I've yet to start on my pink flowers, and the leaves, oh the leaves I have yet to do. I spent a quiet afternoon yesterday watching Miss Fisher's Murder Mysteries on Netflix and cutting out all of the leaf templates I had printed. 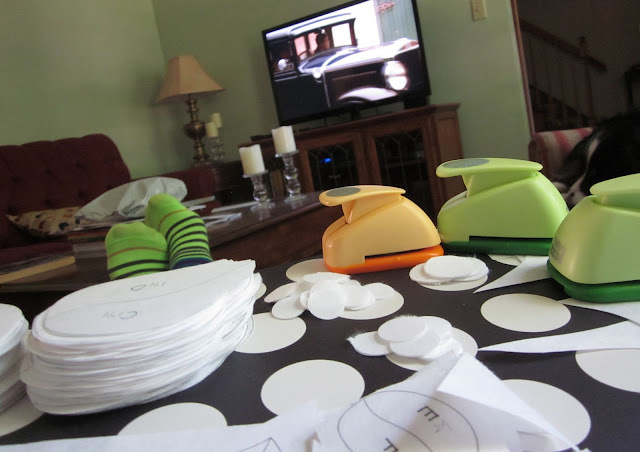 I also broke out my handy dandy circle punches to start on the required circle templates for the quilt. 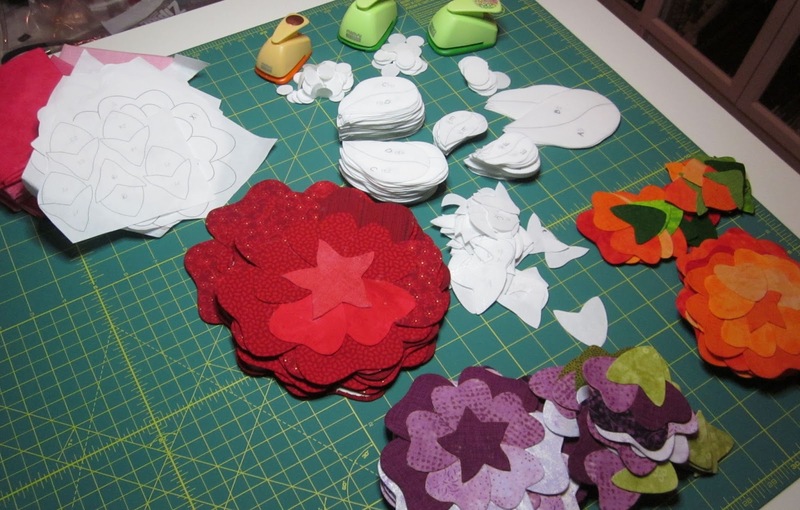 I'm so frugal, all of my circles will be cut from scraps left along the edges of the pages of Wash Away Applique Sheets. I'm using Marvy circle punches. I find these little lever deals work best for me on the WAAS. I've tried Fiskars brand, and they may work wonderfully on freezer paper, but they're a dud on the sheets. And the bias stems, yikes! Using a tape measure I figured out that we're going to need about seven yards of bias for the vines. That was the easy part. Trying to figure out how much fabric we'll need to make those bias strips, and also guesstimating how much we'll need for the borders too was a bit of a challenge. Until I found this. I'm still dithering on all one fabric or many, but just in case I have a two yard cut set aside for now. And, I have a bit of applique to do before I must decide. How's it coming? 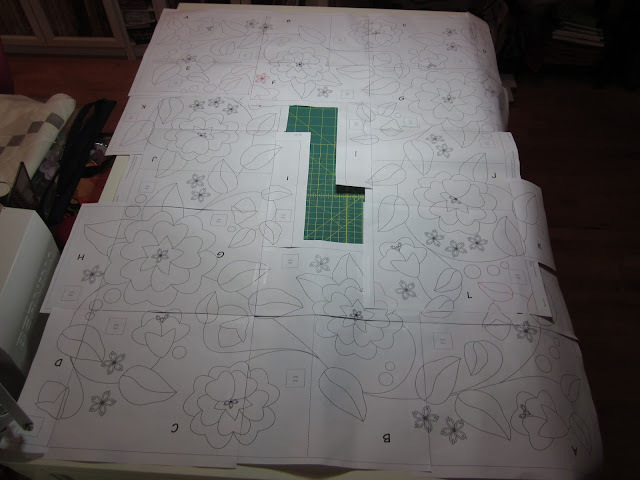 Are you all set to lay out the applique center? This is where my BOM has been languishing, tidily packed in an ArtBin, waiting for me to get my act, I mean studio, together. We're almost there, but we're still waiting for the replacement part for my cabinet. Kent finally assured me that the machine would be safe in the cabinet, but, you know, I wanted to wait for the part to arrive so that everything would be perfect. "Perfect" still gets to me. Here are my Step Five parts. Even though the step was posted weeks ago, my blocks were just sewn yesterday. I'm almost caught up. I still have the million and five leaves to do, but my little buds and flowers are mostly done. I'm putting the finishing touches on the directions for Step Six. I just need to add a few words, and figure out how much yardage we will need for the vines. I will have it up in the next couple of days for sure, and I will post on the blog about it. As for the vines, I can't quite decide what fabric to use. I'm wondering if I should make the vines all from the same fabric, or mix them up using bits and parts from the leaf fabrics. I'm tending towards all the same fabric. What do you think?